We have 4 new Cheese coupons you can print out!! 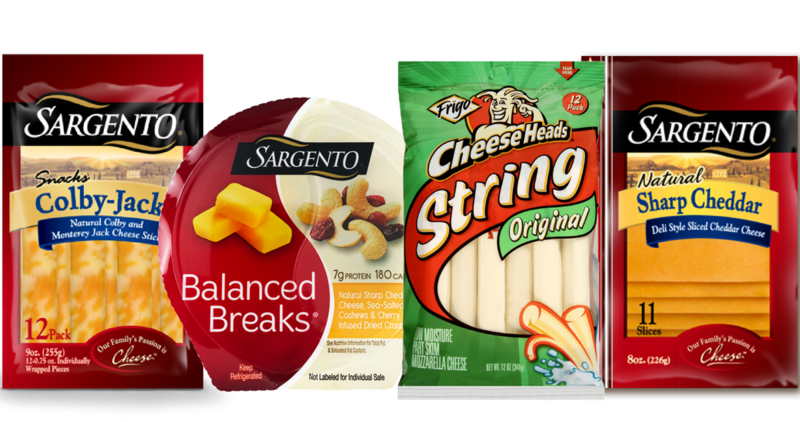 There are 3 for Sargento and 1 for Frigo cheese items. I’ve also listed out several deals you can grab around town.